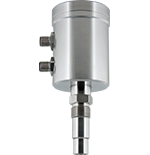 The new ITM-51 turbidity sensor from Anderson-Negele is an advancement of the established ITM-3 sensor that brings with it greater flexibility for use in a wide range of applications, even better performance and a modular design. The new sensor opens opportunities for reducing the quantities of water, chemicals and energy used in the plant, optimizing product losses and increasing competitiveness. 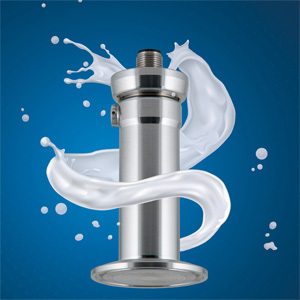 The top applications of the ITM-51 turbidity sensor from Anderson-Negele are phase separation of products (for example, whey – cream – milk) simultaneously monitoring separator which is plant protection at the inlet and quality assurance at the outlet. Then there is CIP return flow (monitoring of the pre-rinse water for product remnants). 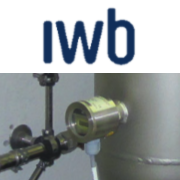 For brewery industry ITM-51 turbidity sensor will check yeast harvest. 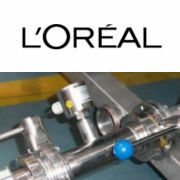 The new sensor will ensure quality control at all levels as well as monitoring of filters and seals for wire breakage. The ITM-51 is the compatible advancement of the popular and proven ITM-3 and offers wide range of applications like expanded measurement range, increased temperature and pressure ranges. 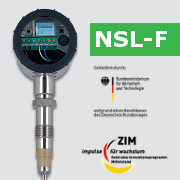 In addition to this, it features comprehensive options for configuration and process integration on the basis of the modular sensor platform from Anderson-Negele. Another feature that makes this sensor different is it can be checked by users directly on location with the aid of an external test kit. It is reliable with wear-free LED and excels in terms of high reproducibility and rapid response time. The ITM-51 is flexible and based on modular structure with standardized components and numerous process connections. 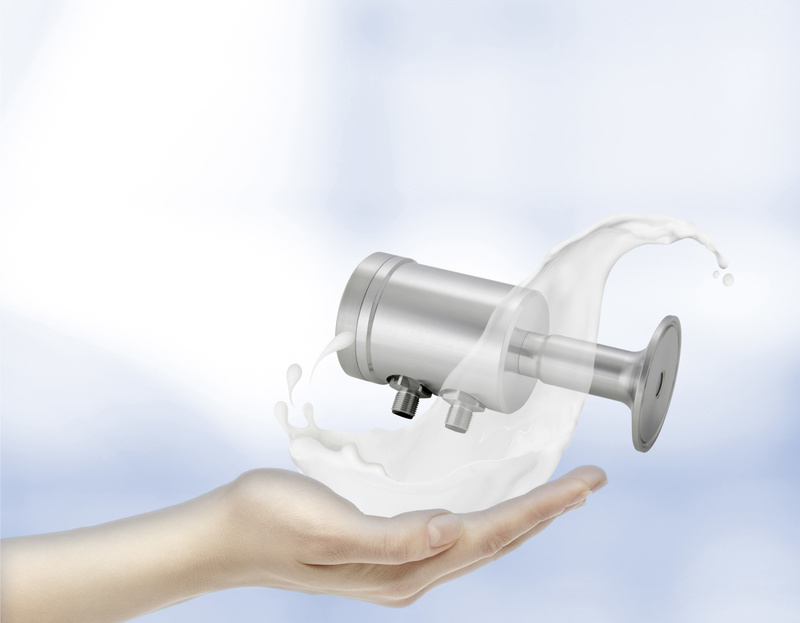 With its front-flush, hygienic design, the ITM-51 is easy to clean in automated CIP processes. 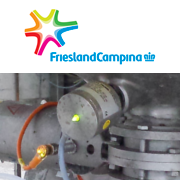 The hygienic design of the sensor was checked and confirmed in EHEDG tests. 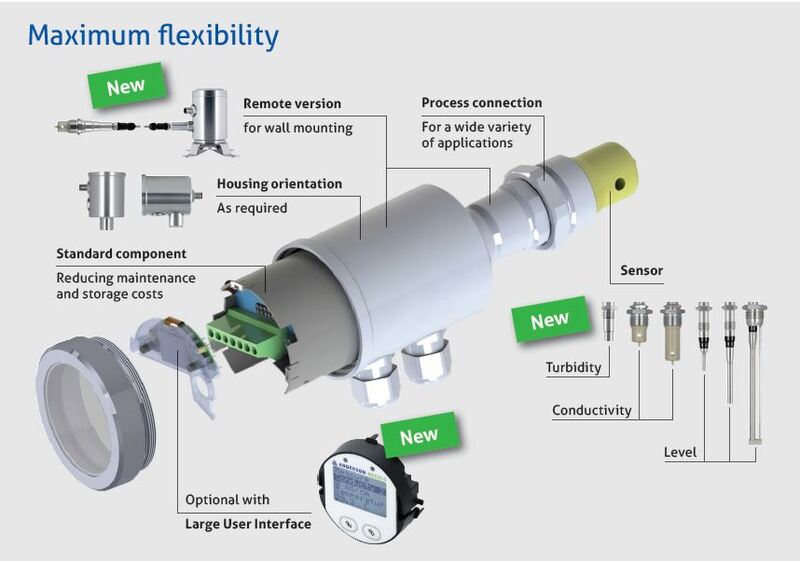 The ITM-51 is a flexible turbidity sensor with numerous configuration options available at attractive conditions and therefore an ideal tool for process optimization with a rapid ROI.